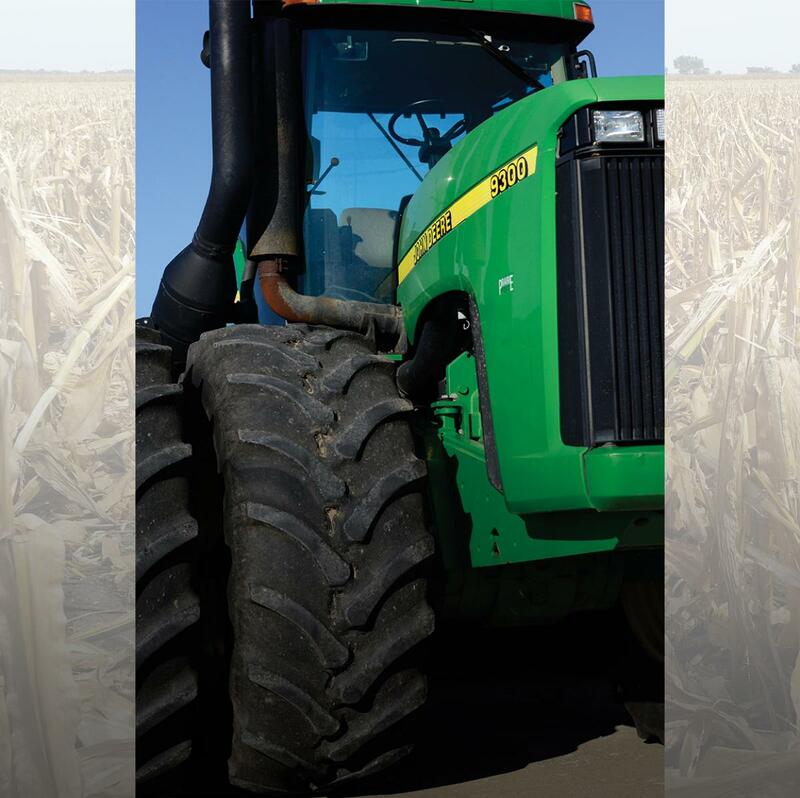 The Yetter Stalk Devastator is a field-proven stalk roller designed to protect tracks and tires during harvest and deliver more to your bottom line. Unlike stomper-style attachments, the Stalk Devastator features flat steel bars on its rollers that crimp stalks. 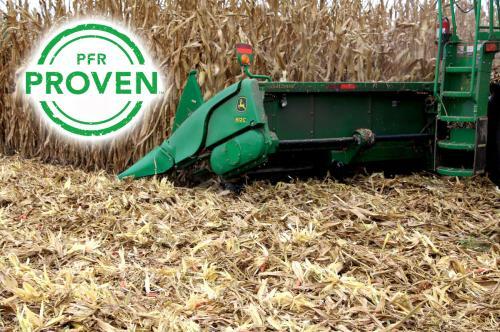 With the Devastator on your combine, you get outstanding residue management and faster breakdown. 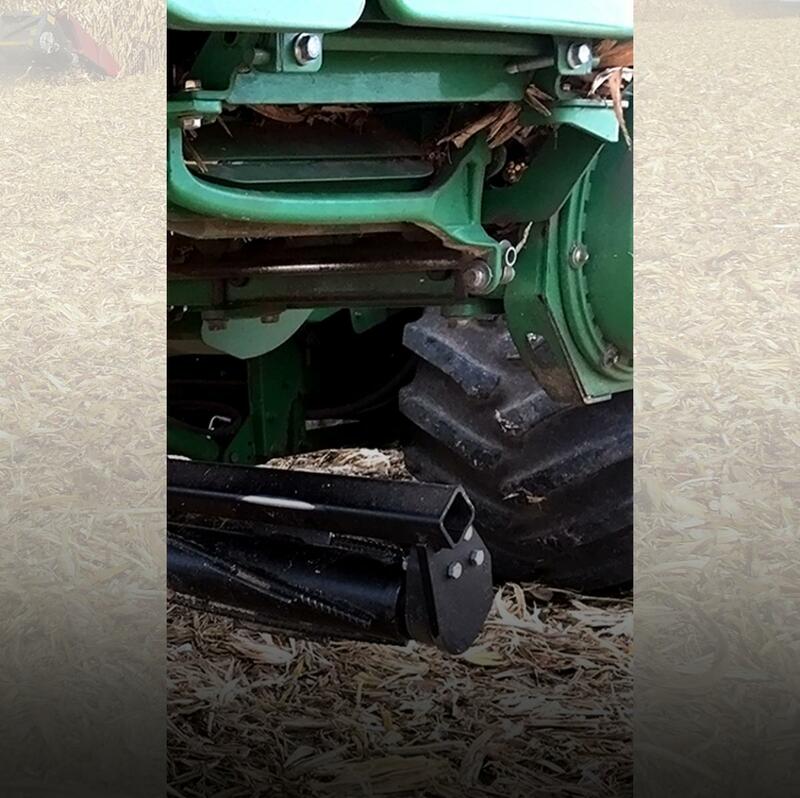 "The Yetter 5000 Stalk Devastator we have on our Drago corn head not only saves the tires on our equipment, it provides better residue breakdown. The Devastator performs better than our old stalk stompers at getting the stalks cracked and in touch with the ground. It has improved planting conditions for our no-till beans and strip-till corn-on-corn. "The Devastator has also proven very durable compared to our previous stalk stompers. And the rollers were easy to install—it took two people just a couple hours to complete." 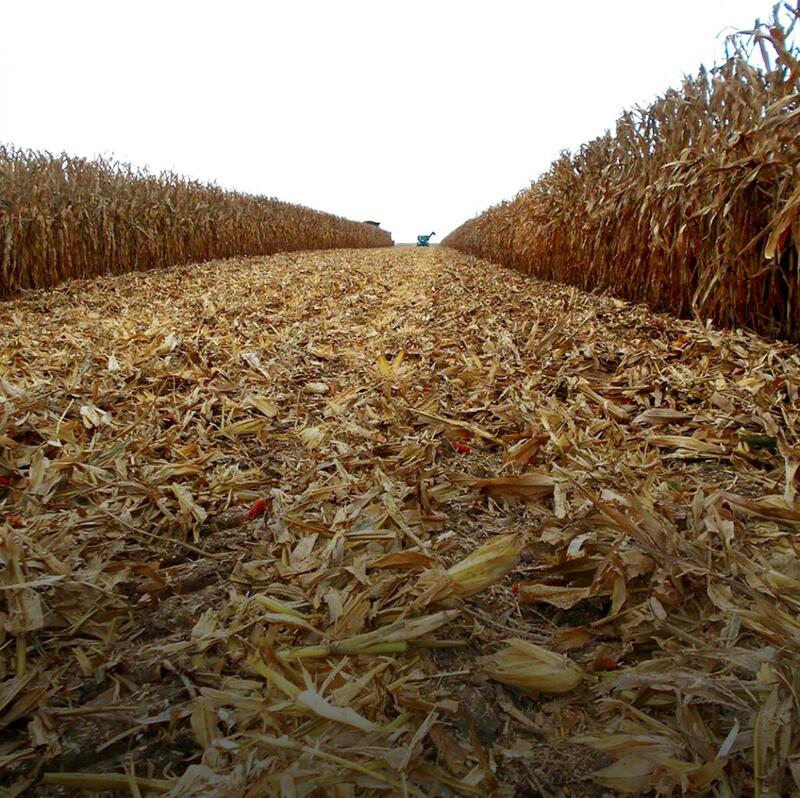 Today’s hybrid cornstalks cut into rubber tires and tracks on combines, tractors, and grain carts during harvest. With combine tire replacements costing up to $16,000 for the fronts and $4,000 for the rears, it's easy to see how the damage impacts your profitability. The Yetter 5000 Stalk Devastator protects your investment. Its spring-loaded steel rollers attach to the bottom of the corn head. These rollers knock down and crimp stalks ahead of combine tires, preventing damage to equipment running both during and after harvest. On top of saving equipment from stalk damage, the Devastator is a residue management tool that improves field conditions for the next planting season. Not only does the Devastator roll down cornstalks, it also crimps them—something stomper-style attachments don’t do. 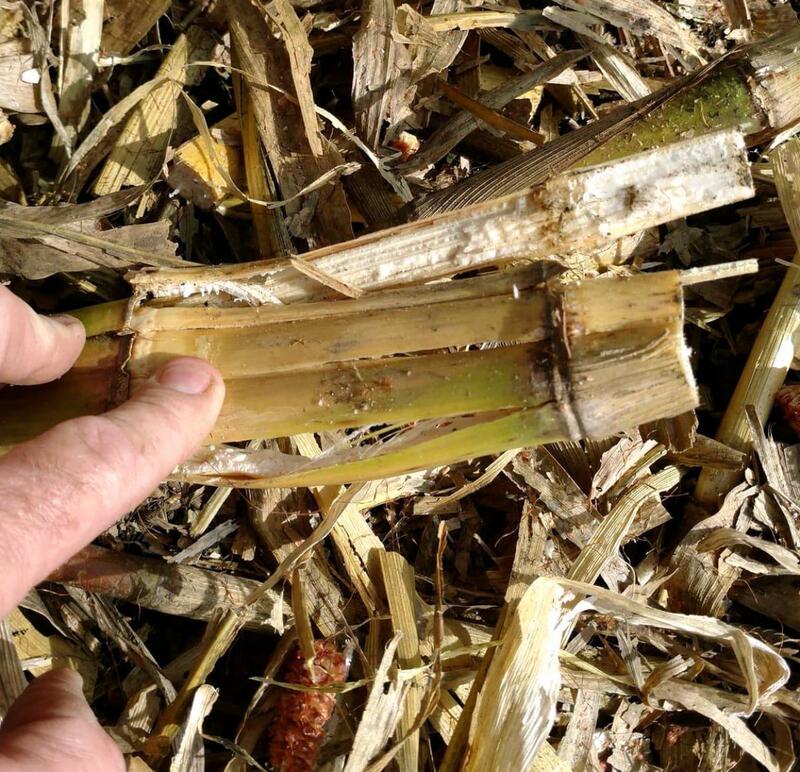 Nutrients from the broken stalks are released into the ground, jump-starting faster microbial activity. The faster breakdown that starts with the Devastator allows growers with conventional corn heads to get the results of residue breakdown without switching to more expensive, higher-horsepower chopping corn heads. And stalk breakdown saves you from making vertical tillage and stalk-chopping passes, increasing your profitability and ROI. Steel rollers mount underneath the combine corn head. The Stalk Devastator does not impact the way your corn head operates. As a roller attachment, it does not require extra horsepower to run. The spring-loaded rolling action of the Devastator knocks stalks to the ground and crushes them in front of the combine tires—and any tractors or tillage equipment that follow—saving them from damage. Each roller unit covers 2 to 3 rows. THE DEVASTATOR DIFFERENCE: The Devastator does more than stalk stomping. 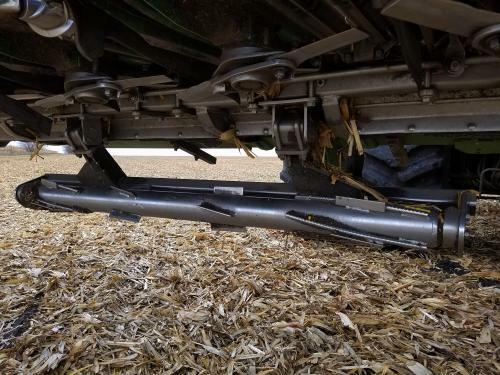 Flat steel bars are welded to the stalk rollers that crush and split cornstalks, clearing the way for increased microbial breakdown over the fall and winter months. The root balls remain attached, so residue stays put vs. blowing out of your field.  *Please remember yield results vary based on many factors each year. Always consider your unique operation when deciding what equipment to invest in. Data found here is only a starting point. READY TO TAKE HARVEST RESIDUE MANAGEMENT TO THE DEVASTATOR LEVEL?